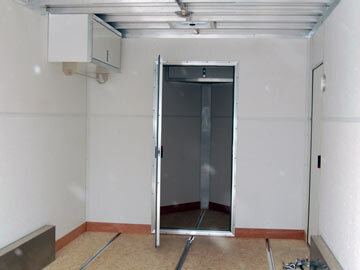 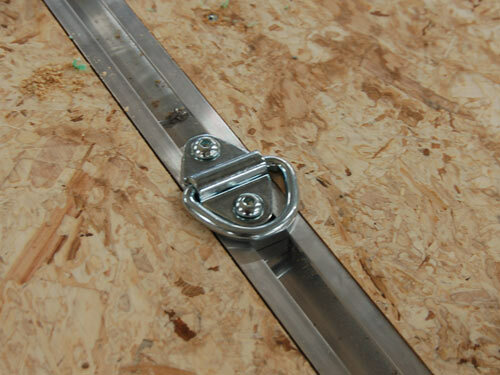 Complete the look of your trailer with a white vinyl finished ceiling! 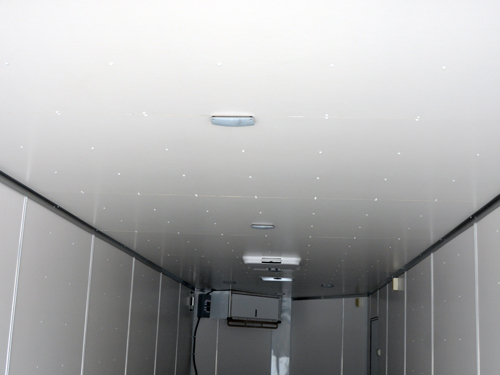 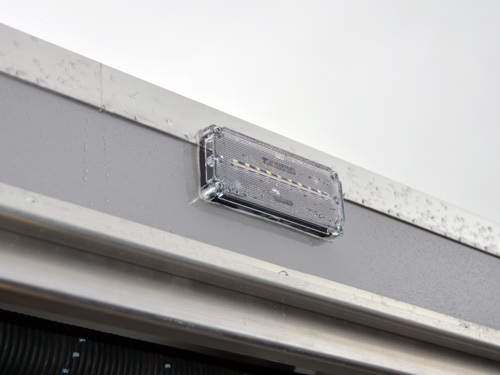 The finished ceiling provides a more finished looking trailer interior and the white vinyl ensures that it will reflect all the light you need to keep your trailer bright! 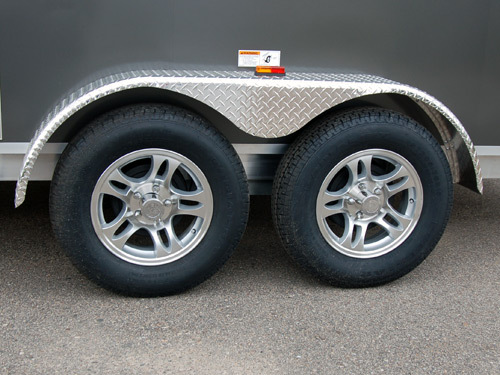 Please Note: Decreases interior height of trailer and not available on S101 and IS7 model trailers.